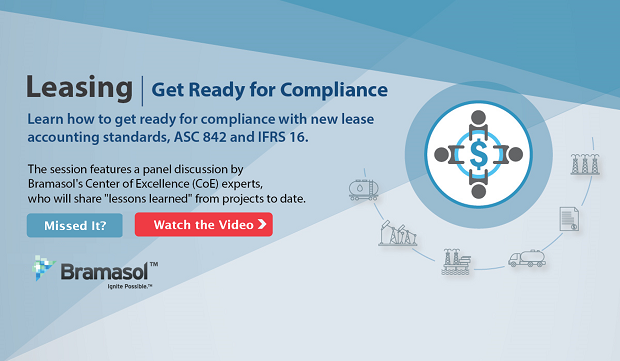 Issued by the IASB (International Accounting Standards Board), IFRS 16 & ASC 842 lease accounting requirements go into effect starting on January 1, 2019. The new standards require extensive reporting detail and have the potential for major impact on companies' balance sheets and income statements. 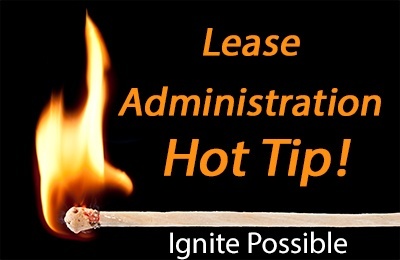 Industry experts advise companies with large lease portfolios to allow significant time in advance of the deadline to identify, compile, and evaluate lease contracts. For over two years, Bramasol has been at the bleeding edge of Lease Administration execution, helping numerous organizations comprehend and plan for the new evolving benchmarks. The new compliance regulations have a significant impact on how businesses account for their leases. This video of our recent webinar features a panel discussion by Bramasol’s Center of Excellence (CoE) Experts, who shared “lessons learned” from projects to date.